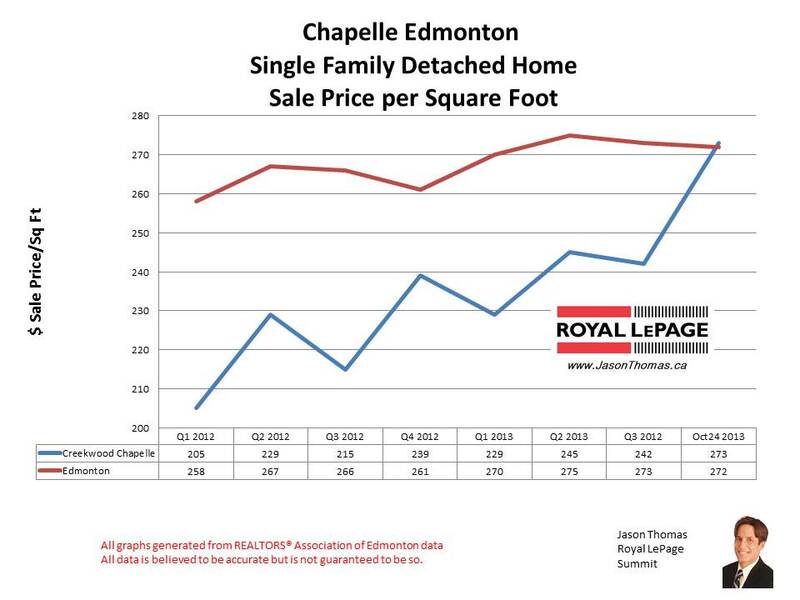 The Creekwood Chappelle Gardens home sale price per square foot has moved above the Edmonton average for the first time in October. This is based on only a couple sales, so it remains to be seen if Chappelle can maintain this high selling price per square foot level. The general trendline over the last couple years is up and that is encouraging. The average sale price for a home in Chappelle in 2013 has been $433,132. The highest selling price for a house in Chappelle year to date is $765,000. 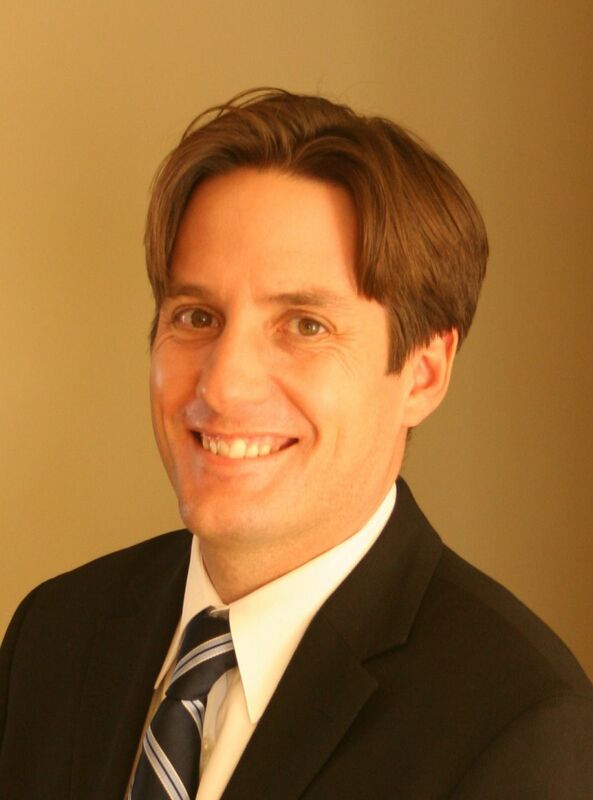 The average time to sell a home in Chappelle in the last 90 days has been 66 days. That is slower than the Edmonton average days on market of 45 for the same time frame.